New Taipei City, Taiwan, April 8th, 2019 – LILIN today announced the release of Automatic Number Plate Recognition AI (ANPR AI) Engine and AI Object Recognition Engine that will be unveiled at ISC West 2019. LILIN AI engines can interface with LILIN Navigator VMS products including Navigator Control Center, Navigator Corporate, and Navigator Enterprise for event notifications and system automation. Both LILIN AI engines and LILIN Navigator products utilize Intel® Media SDK for Windows and maximize the GPU processing power for video decoding and rendering. The aim of Intel® Media SDK is to lower down hardware cost in video processing. LILIN ANPR AI series and AI object recognition use the latest Deep learning technology for number plate recognition and object recognition. Deep learning is introduced by the concept where the machine is told to learn what to look for, the plates, the digits, and the objects. It works out the most descriptive and obvious features for each object, the plate, the digit or the object. A recent LILIN ANPR project in Southern East Asia has proven that it gives 97.2% recognition rate for the plates of high-speed motorcycles. LILIN ANPR AI Engine gives better result than traditional computer vision-based number plate recognitions. 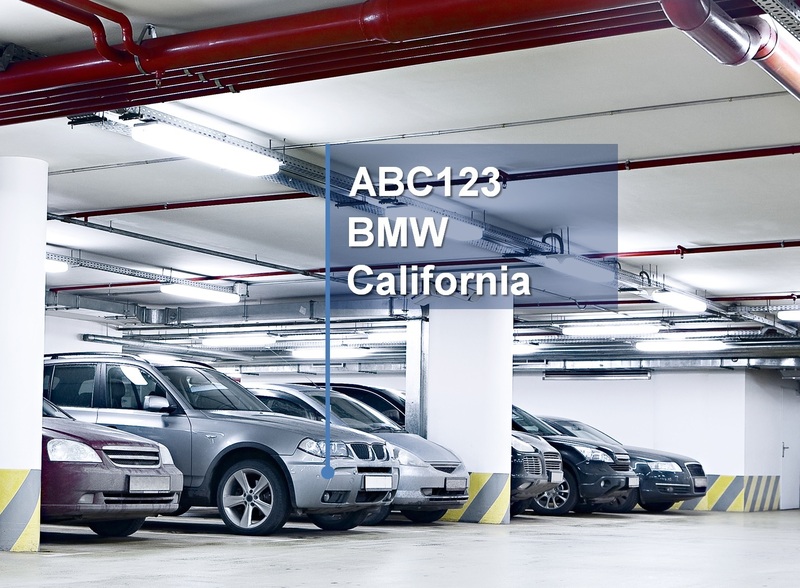 The release of LILIN ANPR AI engine can be used by the system integrators for car park automation, the software developers for building automation, the number plate recognition system developers, the developers of VMS companies, and LILIN Navigator with number plate recognition installers. LILIN ANPR AI engine can support the number plates including Australia, Europe, UK and Italy, Middle East, Southern East Asia, Taiwan, and major states of USA. LILIN ANPR AI engine is able to detect car manufacturing brands and the state names of USA. LILIN Object Recognition Engine by deep learning technology requires thousands of pictures for image labeling and machine training of object datasets. These processes are time consuming tasks. The datasets are then used for object recognitions. Data labeling needs to pay more attention for inference accuracy. LILIN deep learning processes consist of data labeling, video recognition, and accuracy validation. LILIN provide the object recognitions for ease of use of AI technology.